Case Study. 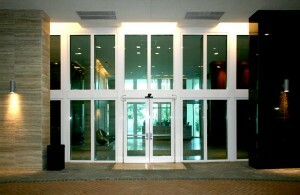 Florida Condos Install Fire and Hurricane Rated Glass Wall Assemblies. SAFTI FIRST developed, engineered and test the first-ever fire and hurricane rated assembly for the Florida condos. SAFTI FIRST developed, engineered and successfully tested the first-ever fire and hurricane rated assembly for the Las Olas Beach Club and Condominium, a luxurious multi-family residence in Ft. Lauderdale, FL. The architect wanted to design the units with as much glazing as possible so residents can enjoy views of the surrounding area from their homes. However, the building codes required the assembly to provide fire and hurricane protection. ASTM E-119/UL 263/NFPA 251 for up to 2 hours. Provides full radiant heat protection. TAS 201, TAS 202 and TAS 203 for Miami Dade County.cASTM E-1196, ASTM E-330, ASTM E-1886, ASTM E-283-99, ASTM E-331-00, AAMA 1304-02 for UL Certification. 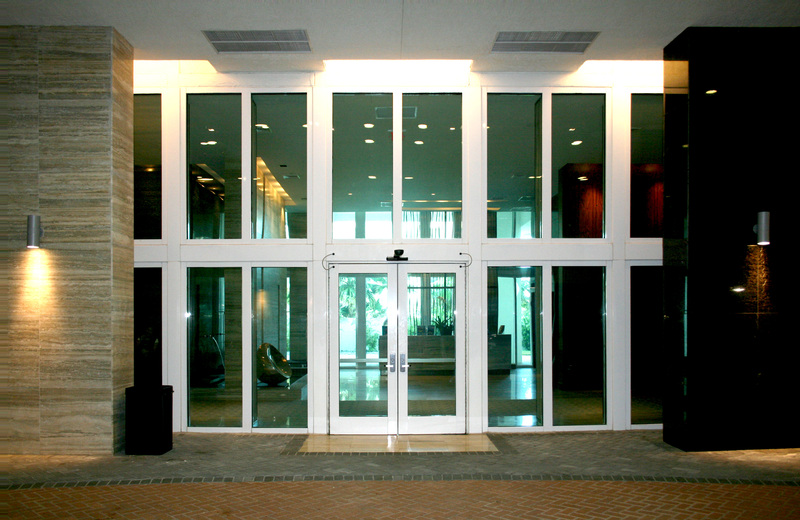 After successful testing, SAFTI FIRST supplied 76 fire and hurricane window/wall systems rated up to 60 minutes for the individual units and 120-minute fire and hurricane rated assemblies for the lobby area. Blue-green tint was also applied to the glass as a decorative element.